A new study that could lead to a possible breakthrough in treating type 2 diabetes was revealed and is linked to the testosterone levels of men. Researchers found that testosterone can help the body to regulate blood sugar. The testosterone triggers a key signaling mechanism in a cluster of cells within the pancreas where insulin is produced. 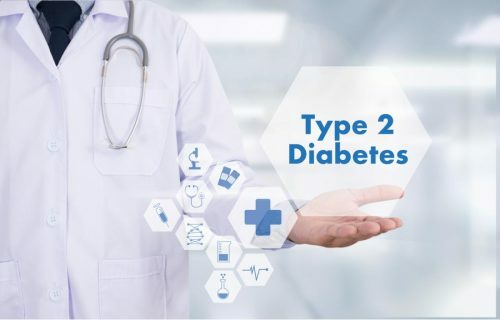 The senior author of the study posted in Tulane.edu, Dr. Franck Mauvais-Jarvis, Price-Goldsmith professor in the Department of Medicine at Tulane University School of Medicine, said that they found the cause of type 2 diabetes and a possible treatment in their study. The testosterone works as the anti-diabetic hormone in men so those who are low in testosterone are likely to develop type 2 diabetes. “If we can modulate its action without side effects, it is a therapeutic avenue for type 2 diabetes,” said Dr. Mauvais-Jarvis. In the research, they used specially bred mice as subjects. The mice have the pancreatic beta cells without the androgen receptors for the male hormones. They tested the mice subjects by feeding them with Western diet foods with fats and high sugar to see what would be their system’s response to glucose. They found out that these mice without the androgen receptors have poor insulin secretion from their pancreas. Because of the poor insulin secretion, the mice subjects are in a pre-diabetic state where they are intolerant of glucose. Researchers performed an experiment to further understand how testosterone affects the production of insulin. In the experiment, they applied glucose and testosterone directly to human islet cells which contain the androgen receptor inhibitor and also to mice islet cells without the androgen receptors that were harvested from the mice subjects. The islet cells coming from the mice without the androgen receptors showed a decrease in the production of insulin while the islet cells coming from humans with androgen receptor showed a normal response. In current times, diabetes is treated by glucagon-like peptide-1 (hormones produced by the body after eating) or commonly known GLP-1 class of drug for type 2 diabetes. 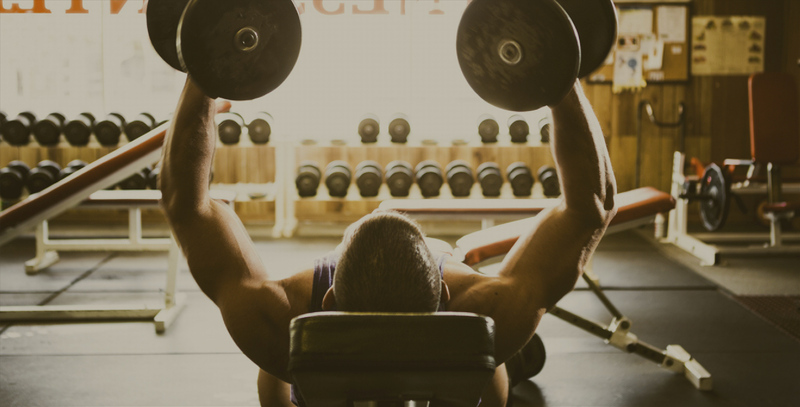 The researchers suggested in this study that the testosterone increases the effect of the hormone (GLP-1) to islet cells that can treat diabetes.